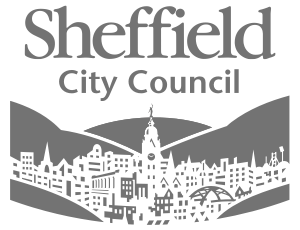 Sumo Digital CEO Carl Cavers says, “Recognising the digital sector’s importance to Sheffield is essential to help the city gain credibility as a key player in the North. 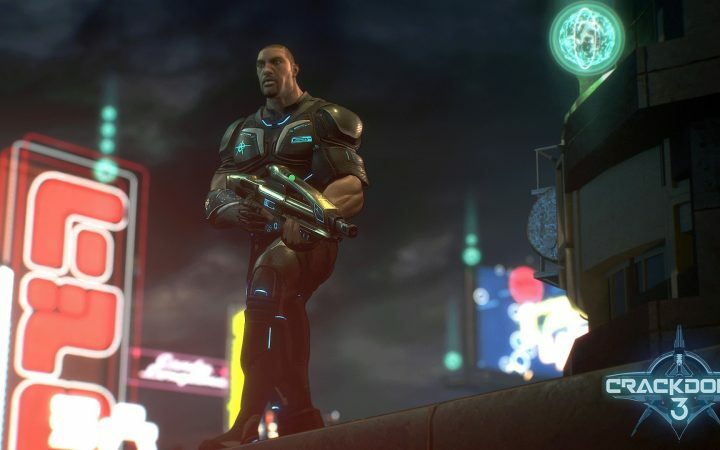 Well known for games including LittleBigPlanet 3, Sonic All Stars Racing Transformed and Xbox Fitness, Sumo Digital is working on a wide range of innovative games including upcoming major titles “Crackdown 3” and “Dead Island 2”. 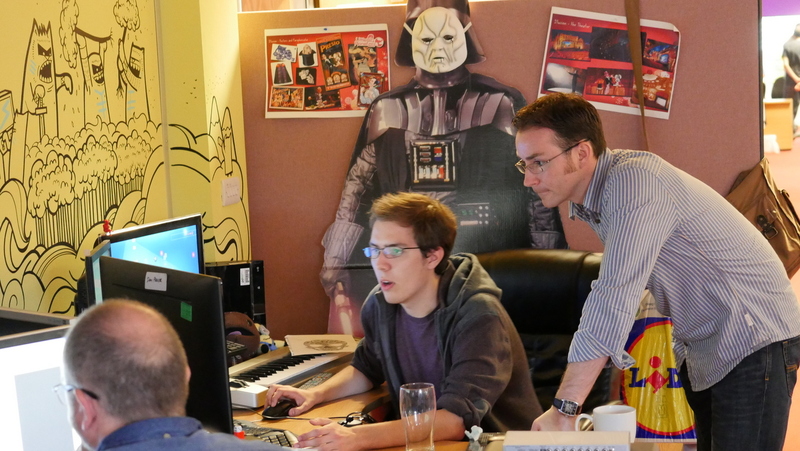 The studio also runs regular GameJams, giving staff the opportunity to develop their own game ideas. Sumo is passionate about making games and continues to expand across its studios in Sheffield, Nottingham and Pune, India. Visit the Sumo Digital website. See the latest career opportunities. Follow Sumo Digital on Facebook and Twitter.